It's been a long two weeks. Gifts were purchased, wrapped, and un-wrapped. Traveling was done, and merry times were had by all. Unfortunately the by product of this joyous season is my co-host Lance Brozdowski is in high demand. As my better half traveled back to Chicago, I did what any philandering husband would do. I called my man Eddy Almaguer and we recorded a podcast behind Lance's back. It's all good though, Eddy's part of the PL Team, and just so happens to be our in ... See More house Yusei Kikuchi expert. So of course we dig into our expectations for the Japanese lefty in 2019, the best place to draft him in mixed league redraft, and where we might pluck him in a Dynasty First Year Player Draft. After that we talk some ETAs for 2019 (Alonso, Tatis, etc. ), before diving into ten players squarely on our radar going into 2019 dynasty drafts. 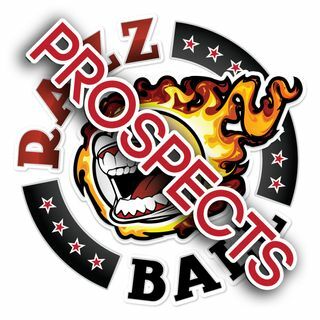 It's the Razzball Prospect Podcast powered by ProspectsLive.com.